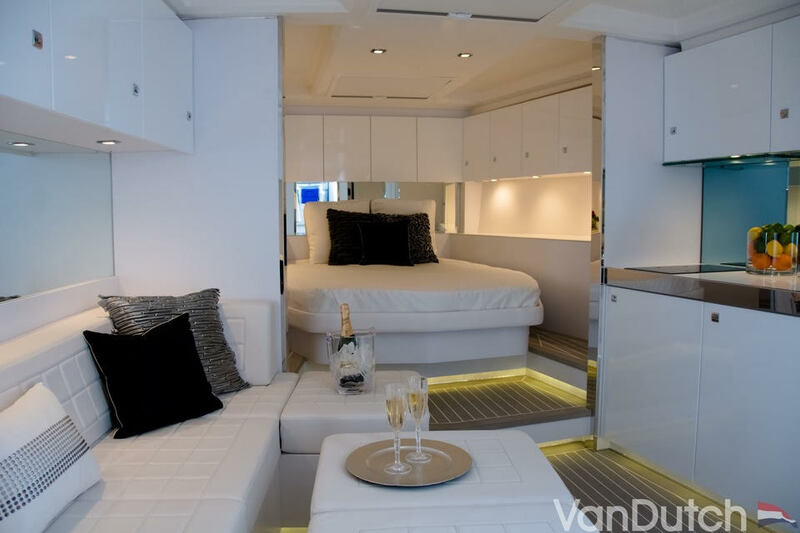 The VanDutch 55 has the pure lines of the VanDutch 40. 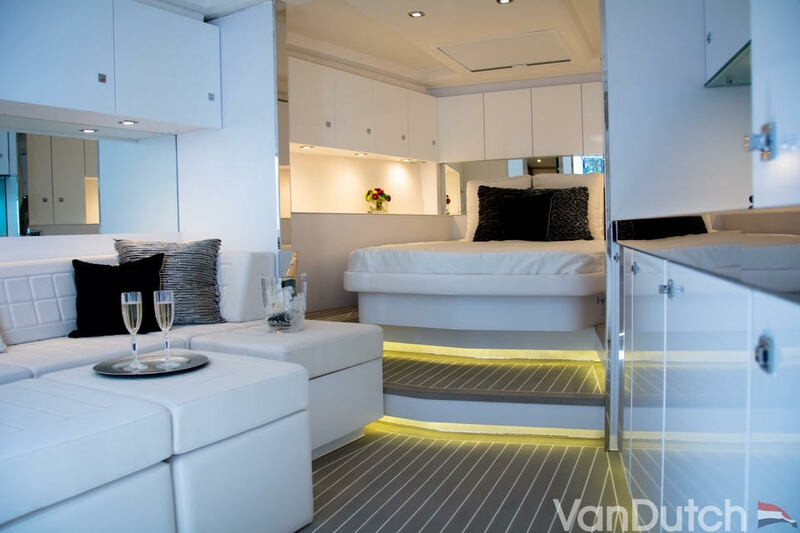 Masterfully taken from the Frank Mulder Design office, the naval architectural design retakes the silhouette and notably the straight bow, in which prevails the VanDutch 40’s success. 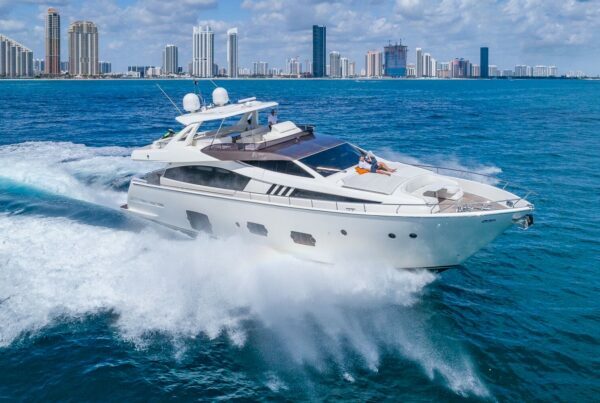 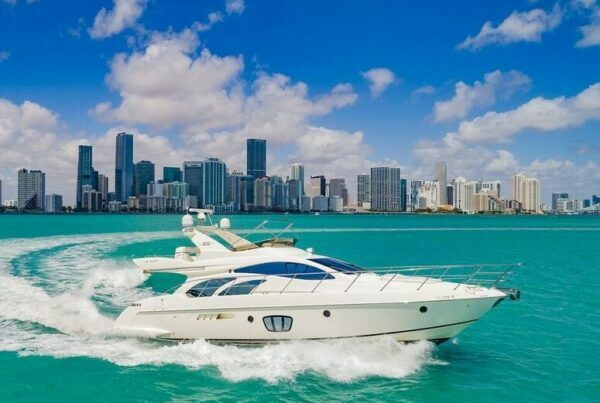 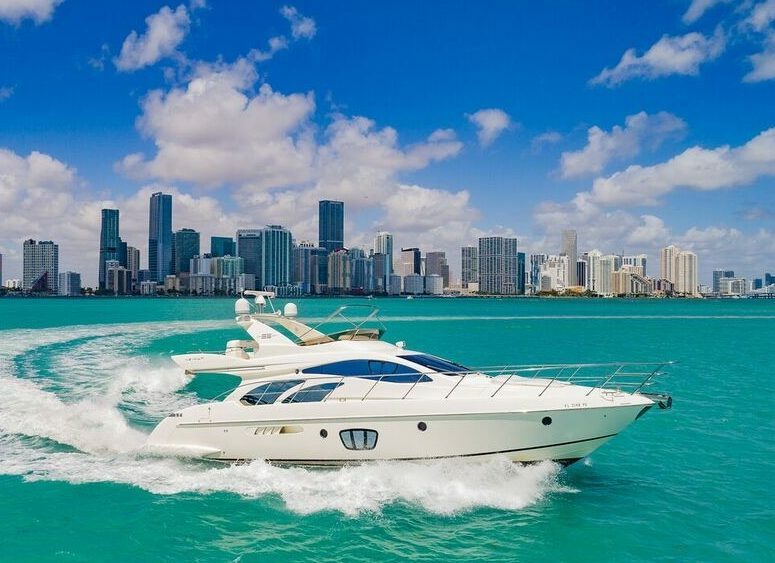 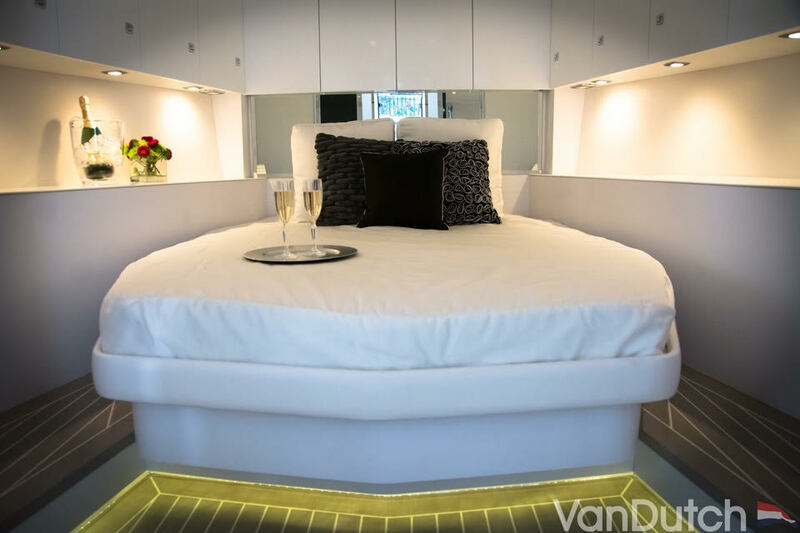 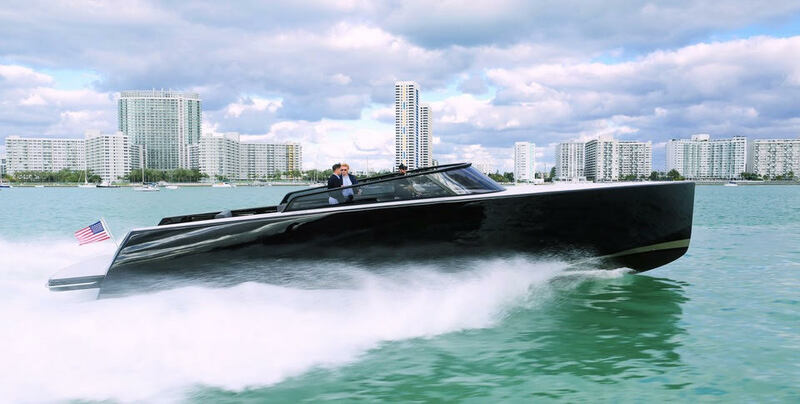 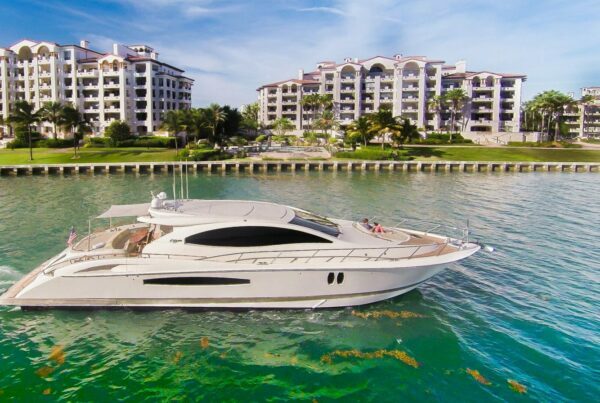 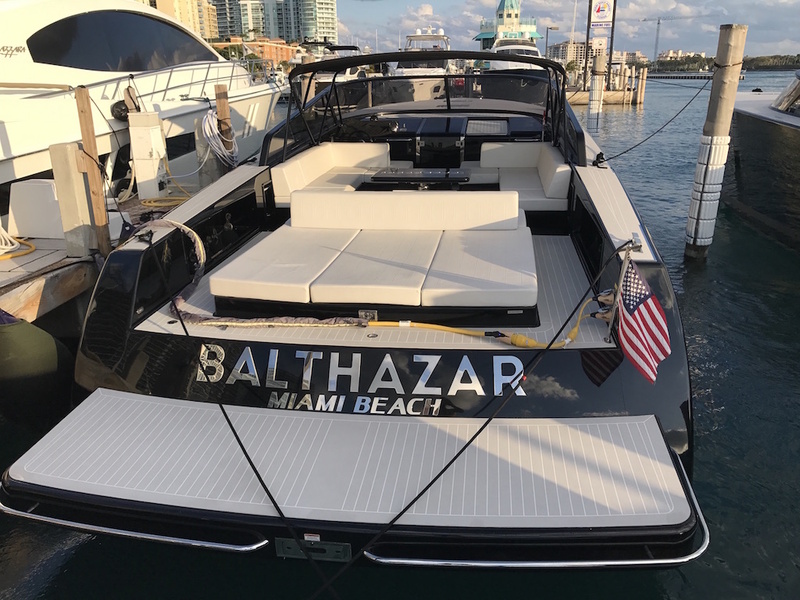 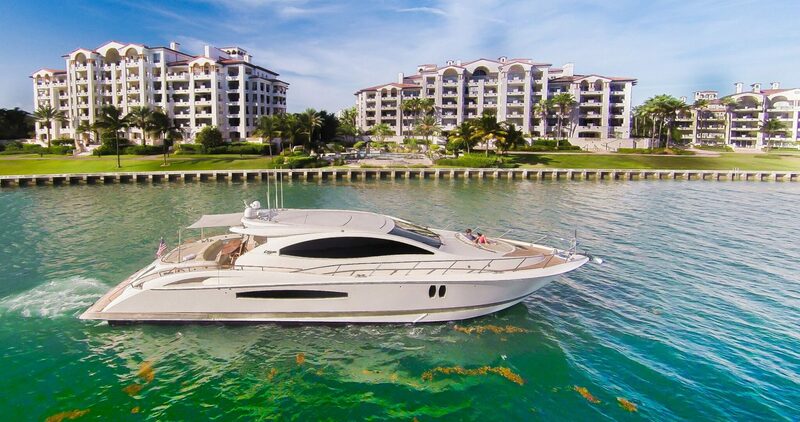 Benefiting from the extension in length of 55 feet, the deck offers many more amenities than on the VanDutch 40, including its immense sun bathing area in the back, an exterior retractable dining zone perfectly protected by the expansive windshield, and the new addition of an electric bimini. 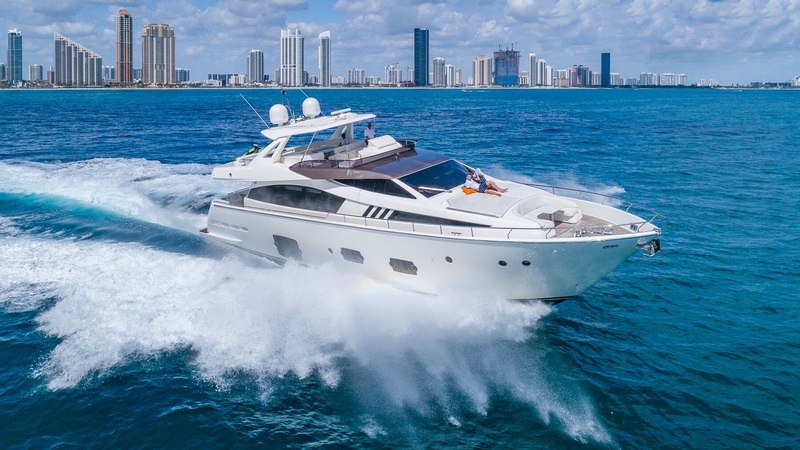 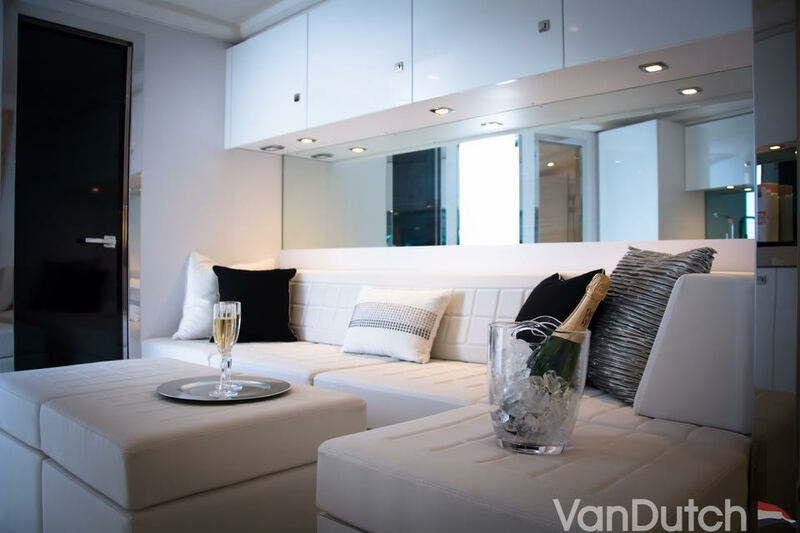 Transformed veritably into a cruiser, the VanDutch 55 proposes an interior with your choice of amenities ranging from two to three spacious cabins in an immaculate finish.